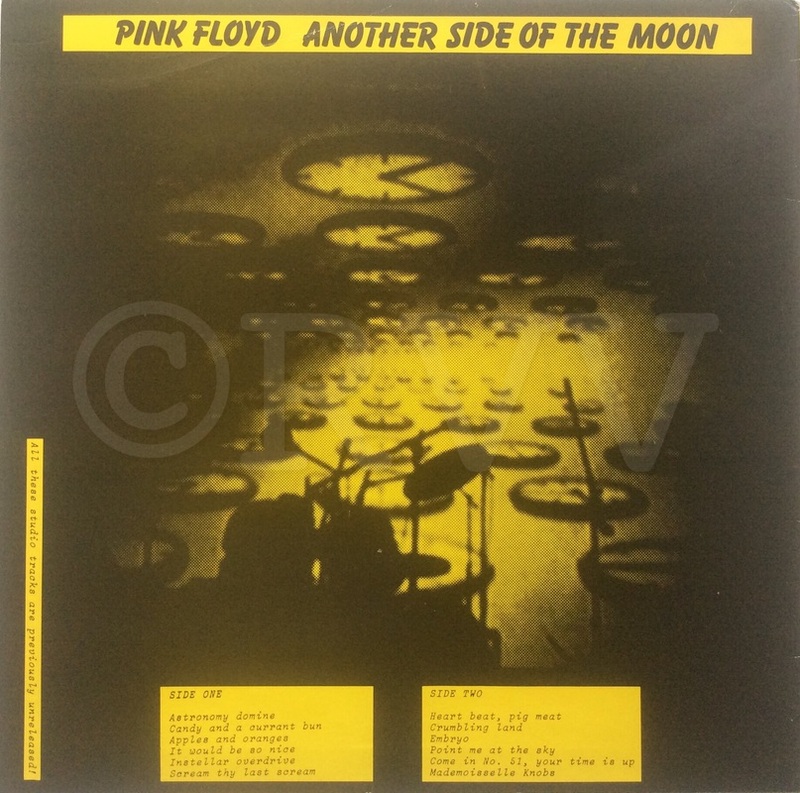 Notes​: According to Kraska, the manufacturers of this album "robbed each other" and as a result there are several different versions, all pressed from the same plates. 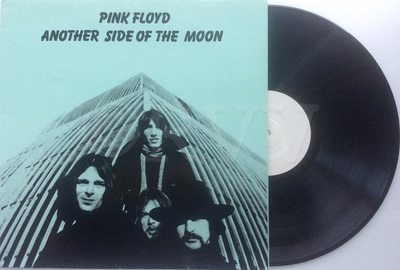 The original release was on black vinyl with a turquoise and black deluxe cover. 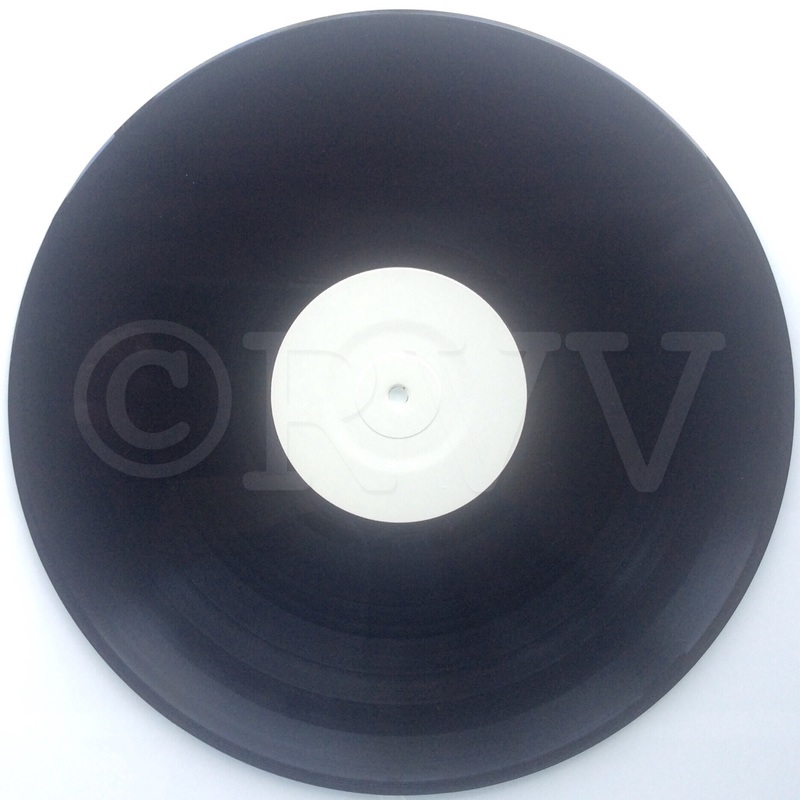 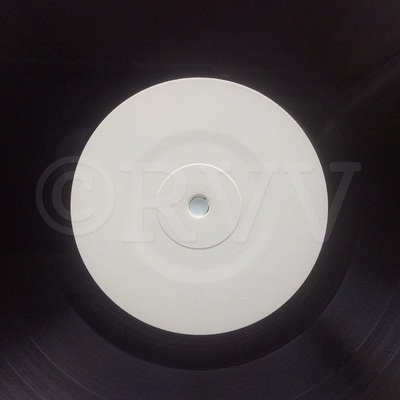 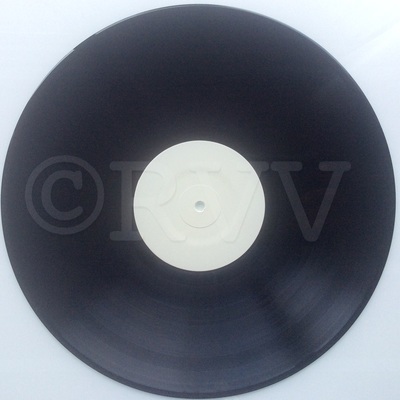 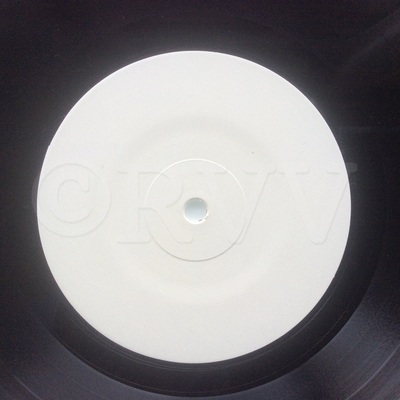 The second release was on black vinyl in a thinner black and white deluxe cover. 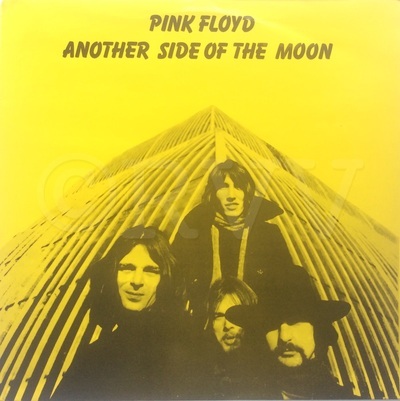 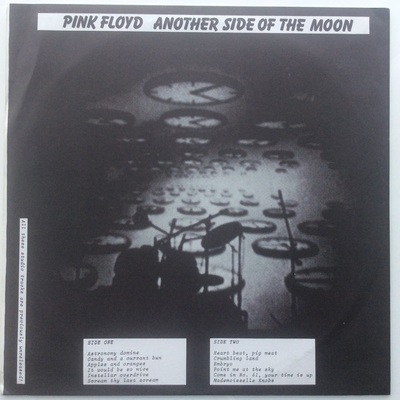 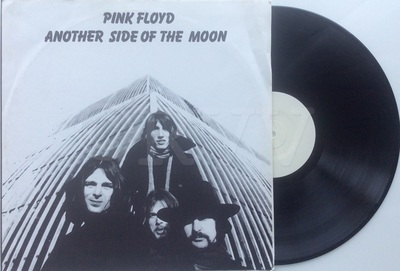 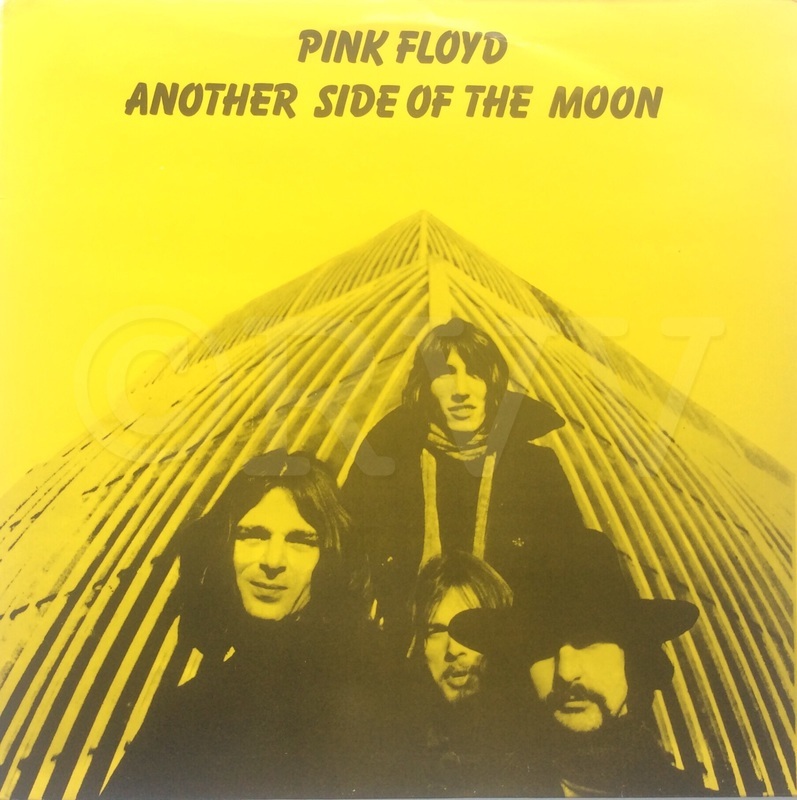 Although not pictured, according to Kraska there were two more versions in black vinyl, one with an insert cover and another in a plain sleeve with an orange sticker in the upper left that read "PINK FLOYD ANOTHER SIDE OF THE MOON." 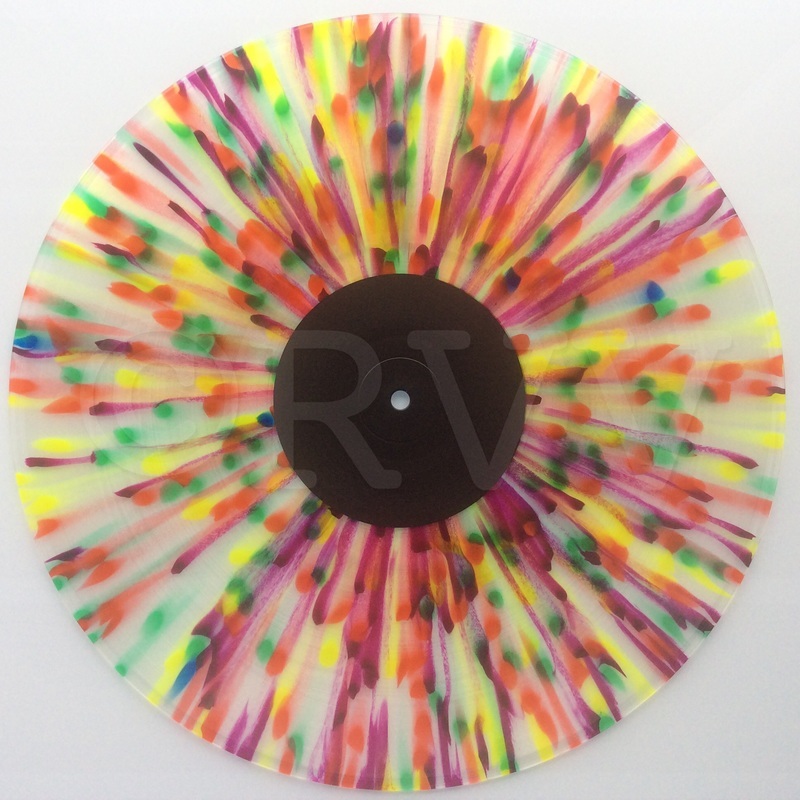 A subsequent pressing was released on multicolored vinyl in a deluxe yellow and black cover. 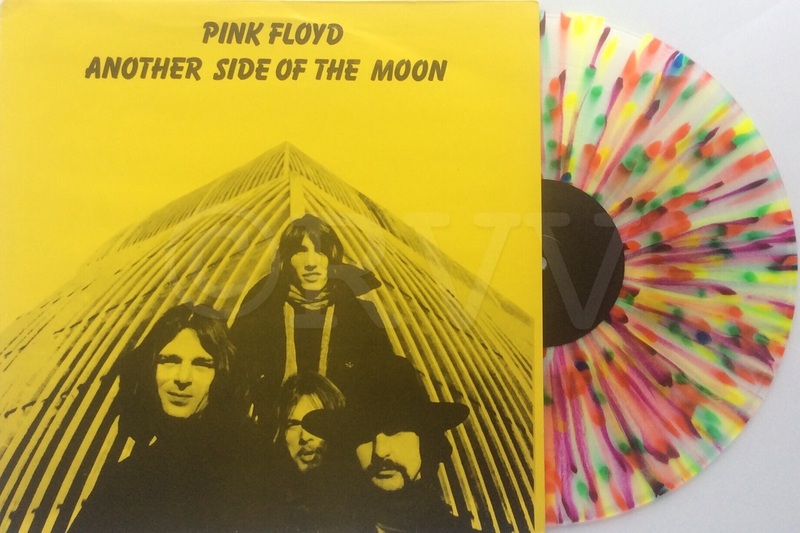 The multicolored version is very rare and nearly impossible to find.